SAN DIEGO, CA 6/14/2016 – Maxima Racing Oils is proud to announce the technical partnership with autocross champions Danny Popp and Brian Hobaugh for the remainder of the 2016 racing season. 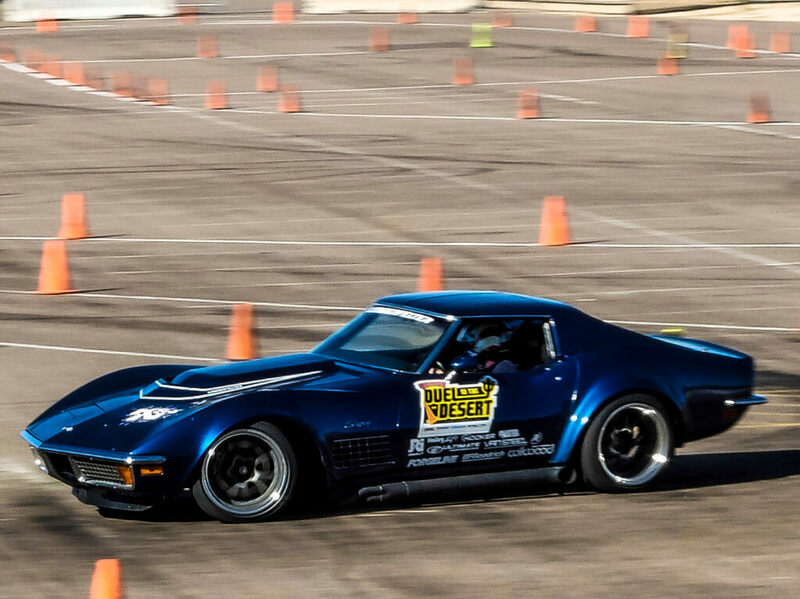 With over 35 years of racing experience between Danny Popp and Brian Hobaugh, both are stable entities within the most popular autocross series’ across the country. 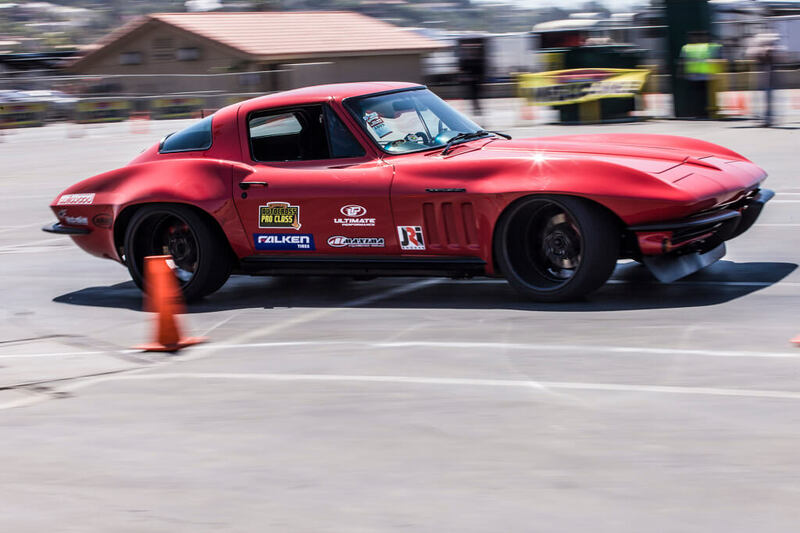 Competing in SCCA, NASA and most recently the Optima Batteries Ultimate Street Car series, both of their racing careers have seen numerous podium finishes and 20+ national championships. 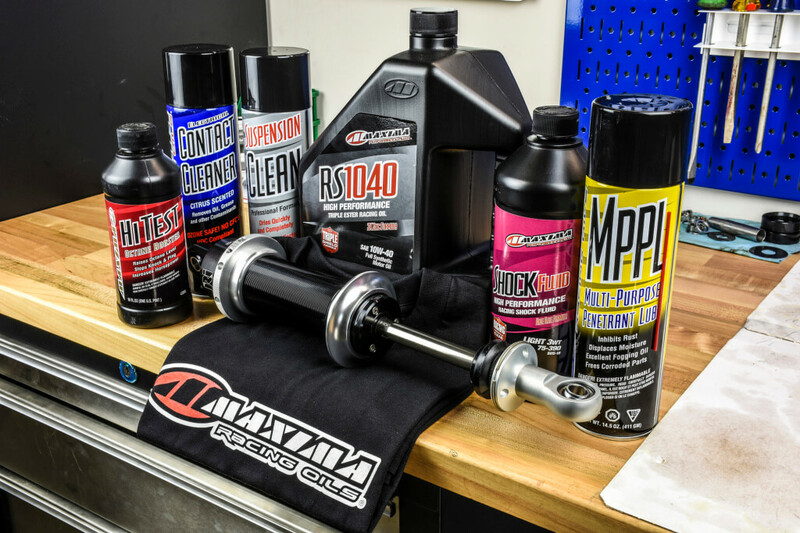 For 2016, both look to add another championship with the partnership of Maxima Racing Oils, ensuring their race vehicles are well lubricated during the abuse sustained in race conditions. Danny Popp had this to say about the newly formed partnership, “I am very pleased to be running with the support of Maxima Racing Oils for the 2016 season. The demands on our oiling systems and other lubrication systems is quite high, having proper protection for our components is paramount. The multitude of products in Maxima’s arsenal will give us the desired results for our needs to win”.